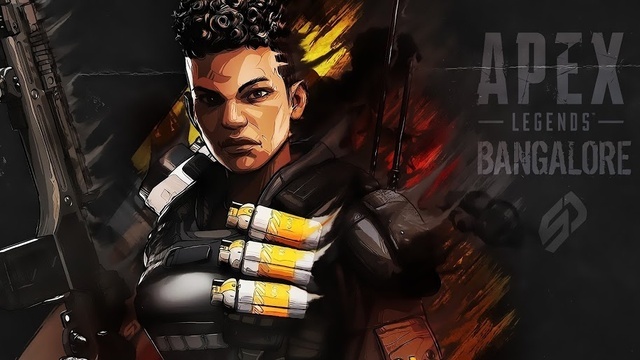 Apex Legends offers distinct characters that make it an unique game. 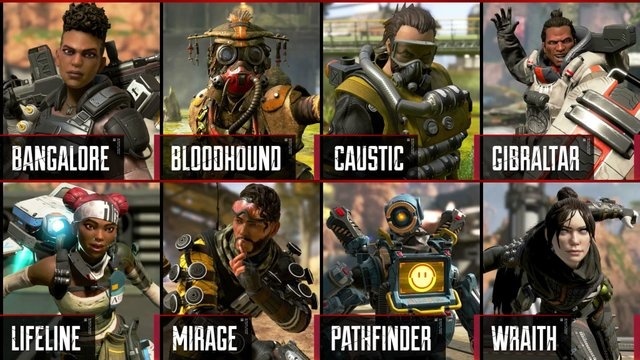 Each Legend have their own tactical, passive and ultimate abilities. Thats why your squad will have to think carefully about picking characters whose abilities complement one another. Here is all the information you need to know about every Legend to make the best choice. Tactical ability (Smoke Launcher): Hurl a high-velocity smoke canister that explodes when impact enemies. Passive ability (Double Time): Sprint and take fire to increase you speed for a brief time. Ultimate ability (Rolling Thunder): Send an artillery strike across the landscape. Tactical ability (Eye of the Allfather): Reveal hidden enemies, traps, and clues throughout any structure. Passive ability (Tracker): See footprints left behind by your foes. Ultimate ability (Beast of the Hunt): Improve your senses and allows you to move faster and highlighting your enemies. Tactical ability (Nox Gas Trap): Hurl canisters that release deadly Nox gas when is triggered by foes. 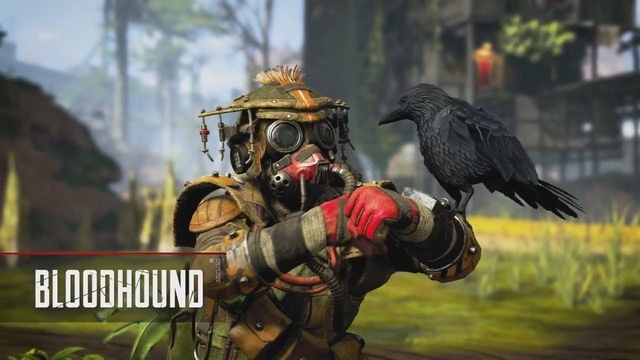 Passive ability (Nox Vision): Allows you to see enemies through your gas. 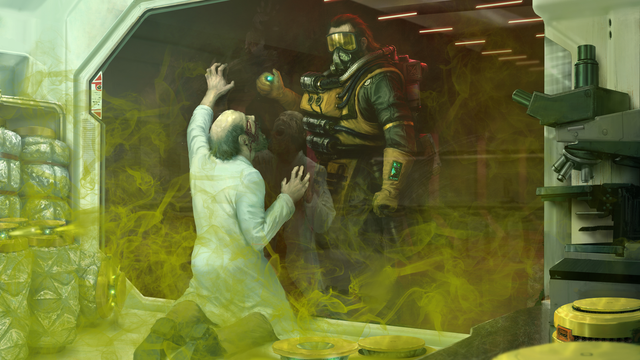 Ultimate ability (Nox Gas Grenade) Sorround a large area in toxic gas. Tactical ability (Dome of Protection): Keep safe with a dome-shield that blocks attacks for 15 seconds. Passive ability (Gun Shield): Aiming looking down deploys a gun shield that blocks incoming fire. Ultimate ability (Defensive Bombardment): Call for an air attack on a marked position. Tactical ability (D.O.C. Heal Drone): Call your Drone of Compassion to increase health of your team over time. 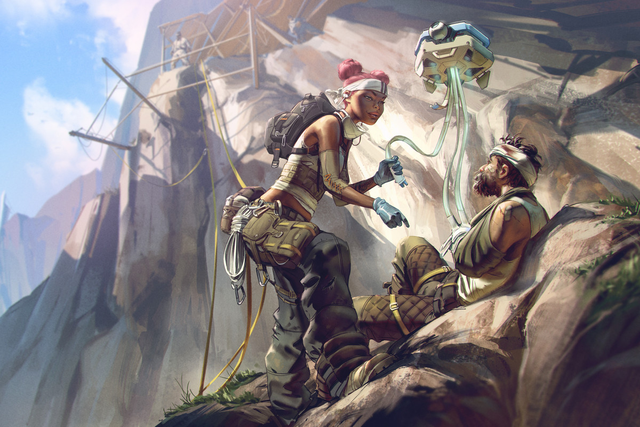 Passive ability (Combat Medic):Revive knocked down teammates faster while protected by a shield wall. Healing items are used 25% faster. 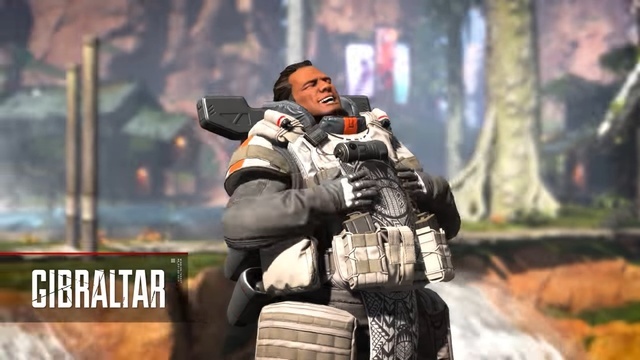 Ultimate ability (Care Package): Call in a drop pod full of high-quality defensive gear. Keep reading to know more about Mirage, Octane, Pathfinder and Wraith here.